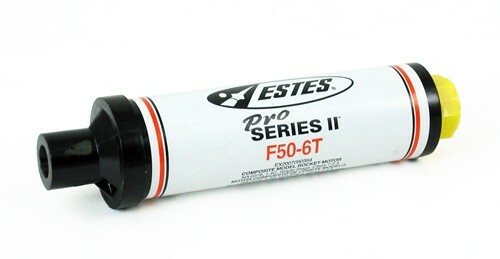 The Estes F50-6T Pro Series II Rocket Motor - Is a composite motor for bigger mid-power rockets. The letter designation "T" stands for Blue Thunder. Blue Thunder propellant produces a bright violet-blue flame with a minimum of exhaust smoke. 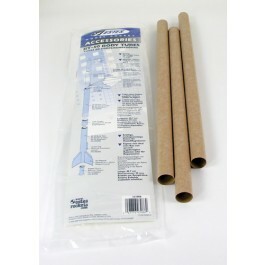 Requires Estes Pro Series II Sonic Igniters - Purchased Separately. 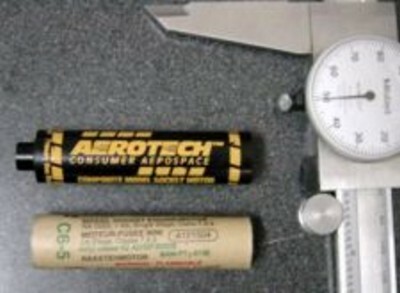 50 Newton Second Average Thrust.